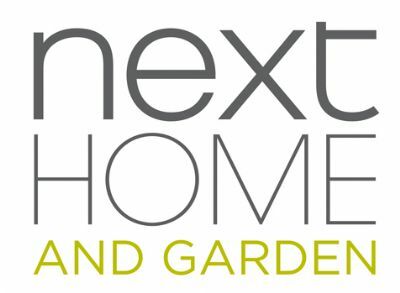 Fashion, home and garden retailer Next posted its annual results today, revealing overall sales up 3.7% and pre-tax profits up 5% to £821m. Sales for Next directory - the retailer's online and catalogue business - increased by 8% and Next retail by 1%. But despite its positive sales record for the year, the retailer warned that the year ahead "may well be the toughest we have faced since 2008" due to "much uncertainty in the global economy." It added that it was "very clear on [its] priorities going forward and whatever challenges [it might] face." Next revealed it spent £151m over the last year on new stores, a new warehouse and systems.